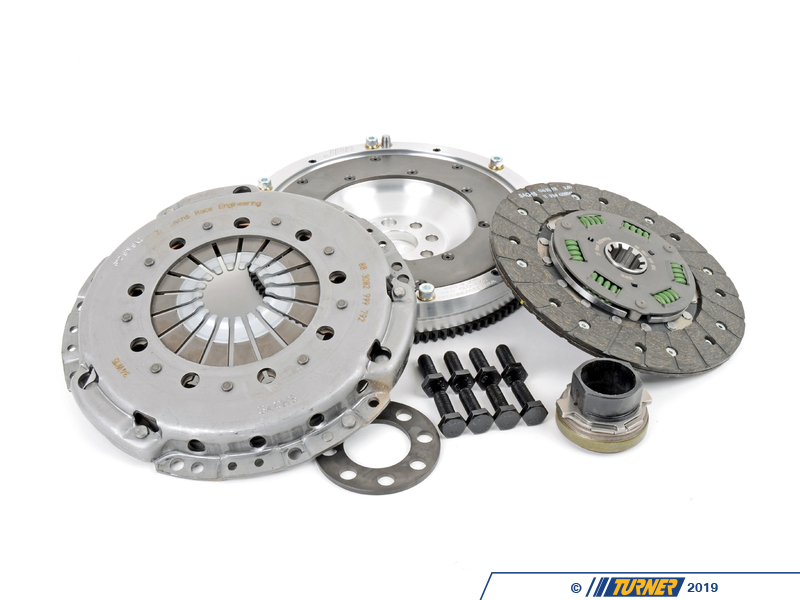 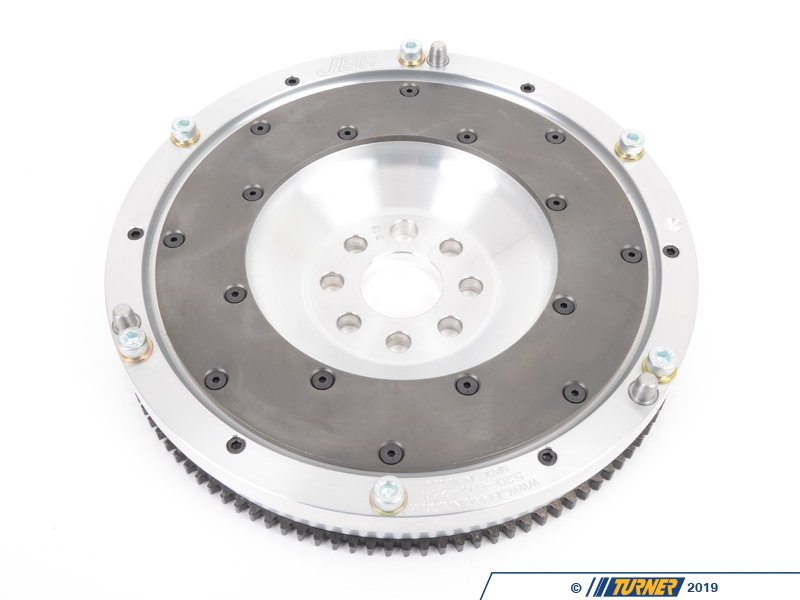 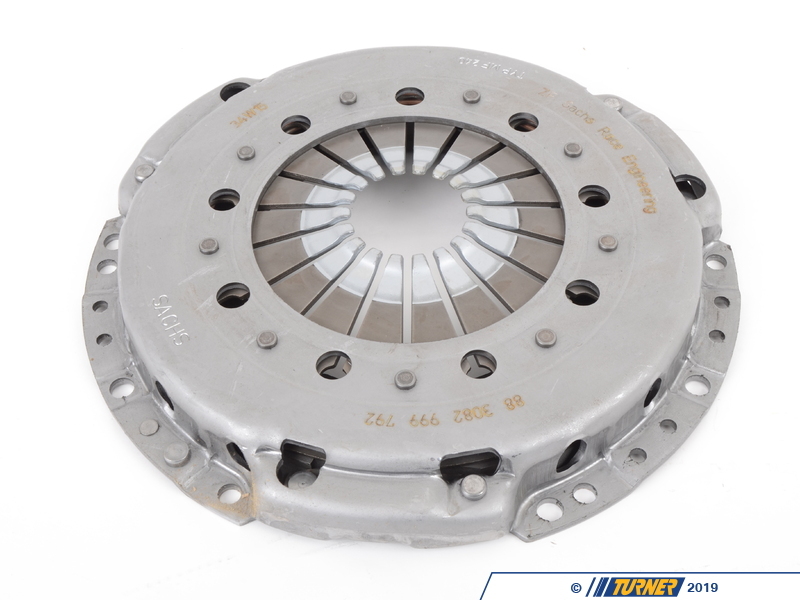 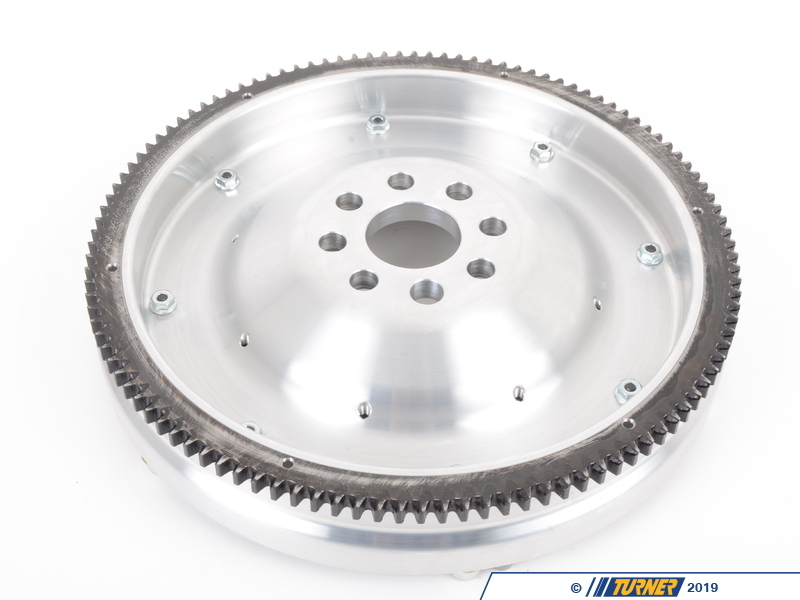 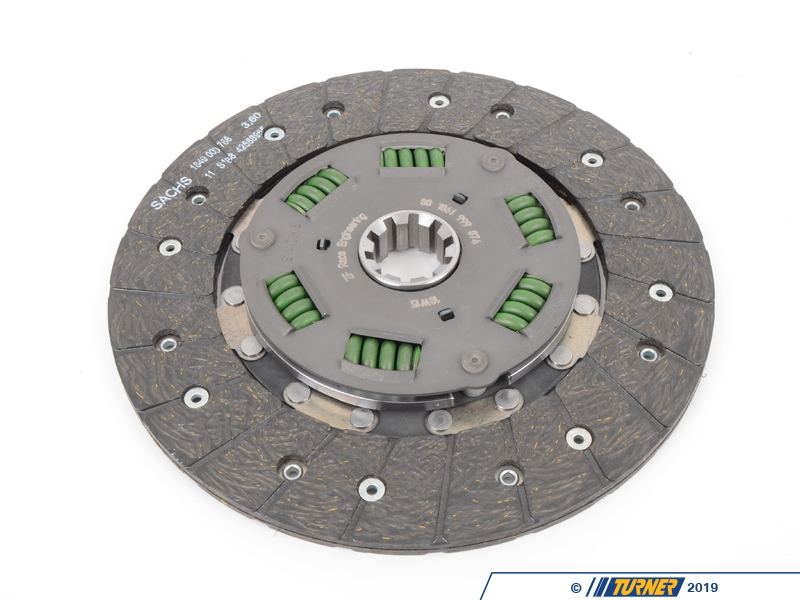 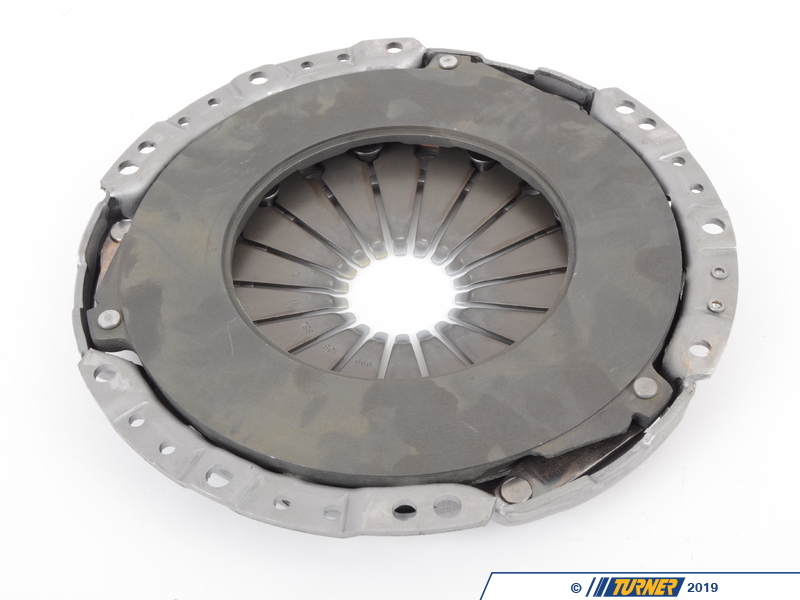 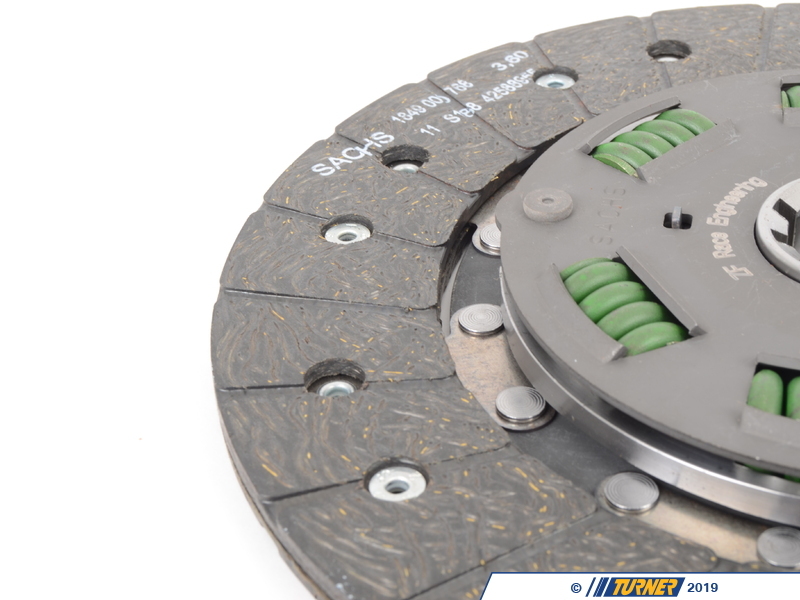 This lightweight aluminum flywheel w/ Heavy Duty "sprung-hub" clutch package is the best-engineered solution for the E46 M3. 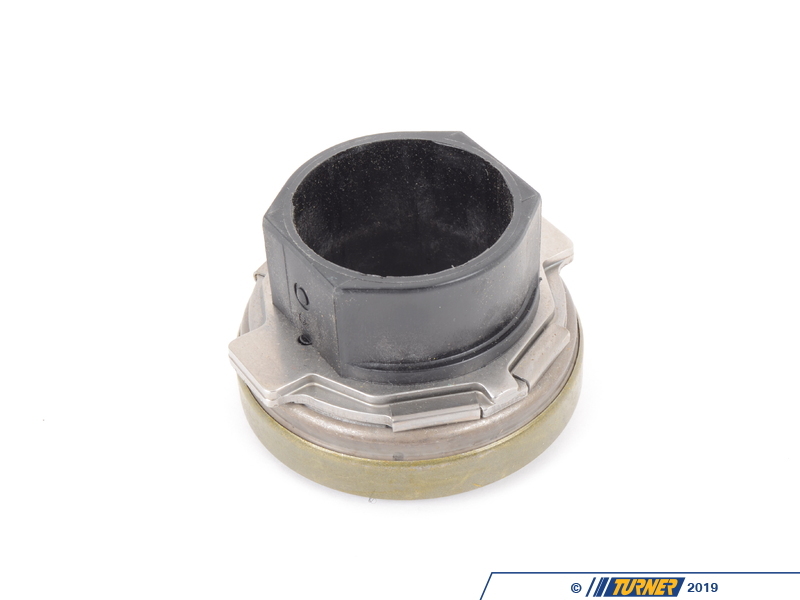 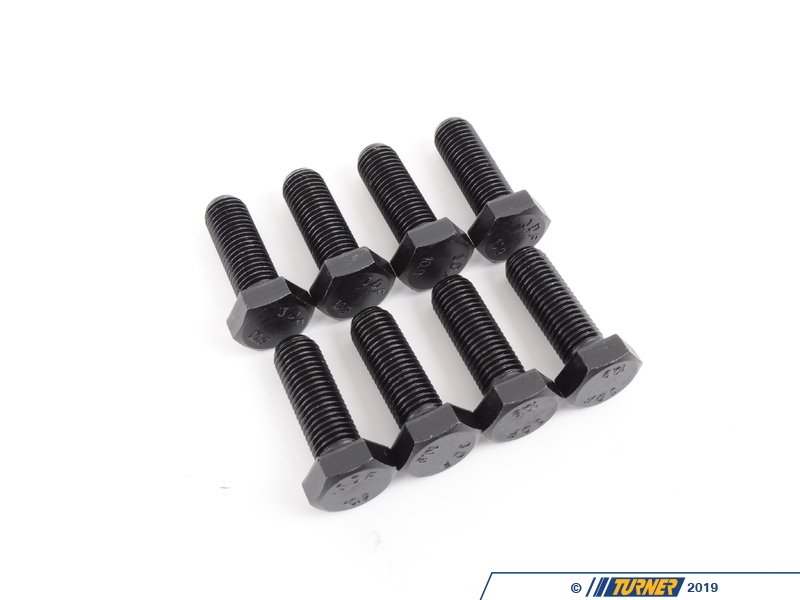 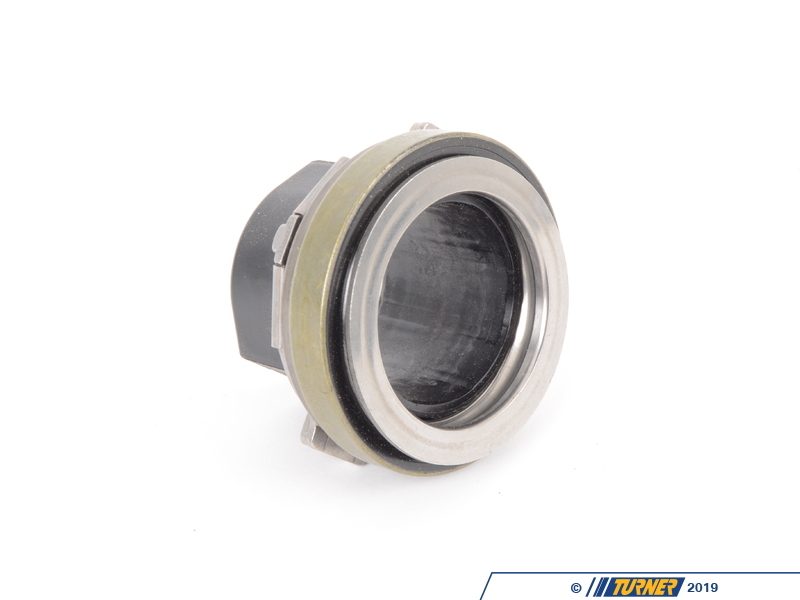 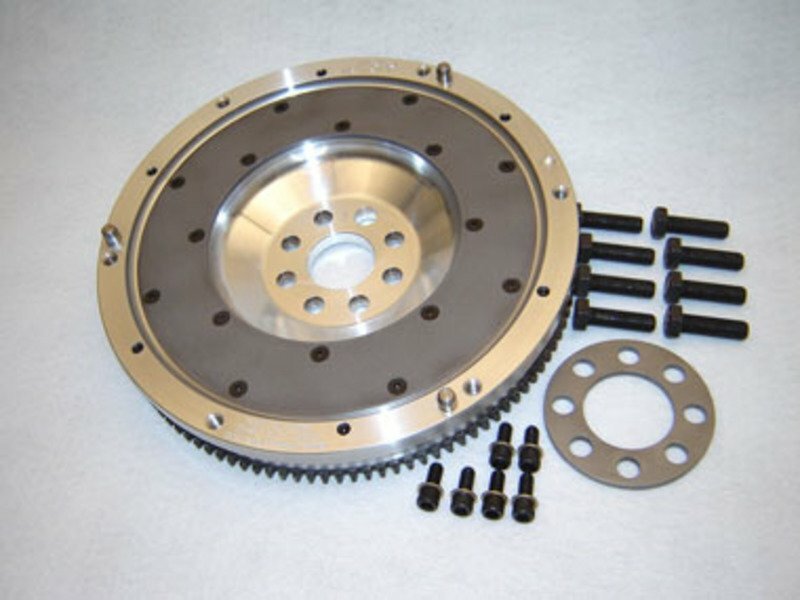 Instead of picking a clutch from another car that may or may not work at all, the engineers at JB Racing have taken all of the guess work out of this upgrade and incorporated a Sachs sport sprung-hub clutch with the correct pressure plate and combined it with their most-popular aluminum lightweight flywheel. 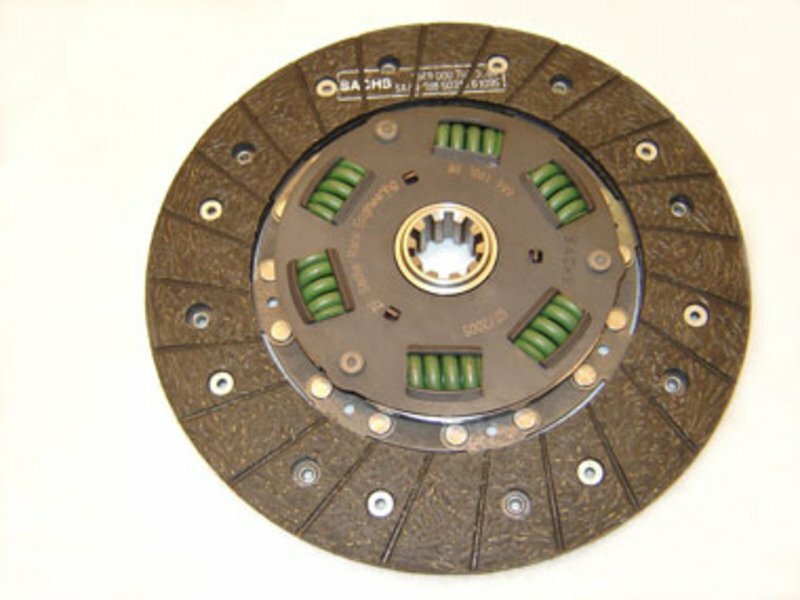 The Sachs HD clutch disc has a sprung hub to minimize noise and vibration and organic linings to give the feel and engagement of a stock M3. 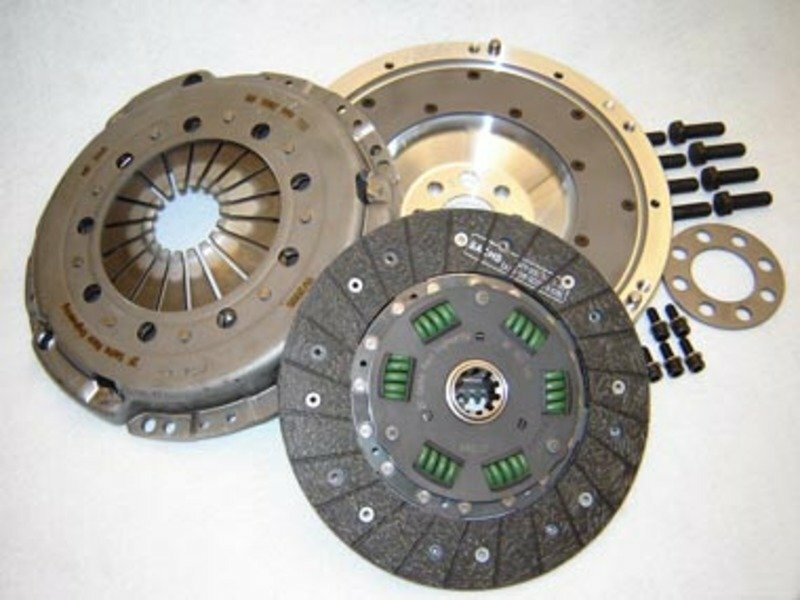 Mixing and matching of the incorrect clutch, pressure plate, and flywheel components can lead to inconsistent engagement and feel -- why make your clutch feel worse?